There are many reasons to visit our beautiful barn conversion – not only is the setting idyllic but we take every step to ensure our patients have the best in care and experience. 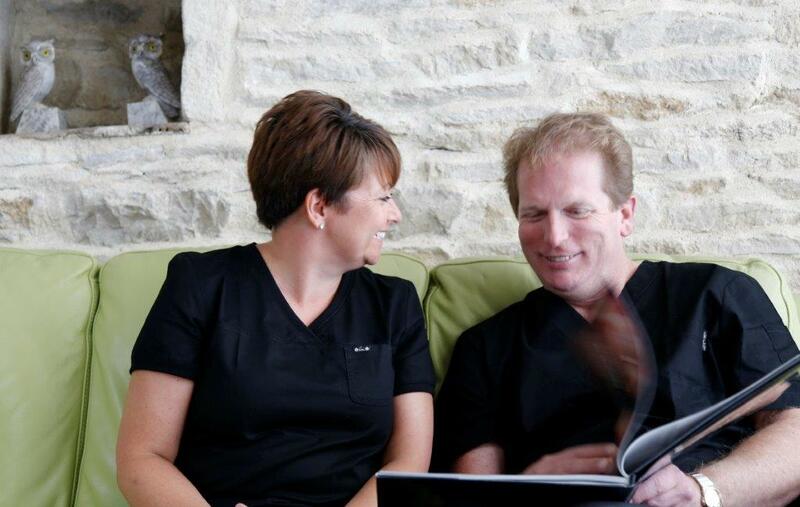 We are especially good with nervous patients and always aim to minimise any discomfort. Your wellbeing is our number one priority. Oral health is important, so come for regular visits – keep your teeth and gums clean and mouth feeling fresh and enjoy the comfort, knowing you have been assessed medically, functionally and aesthetically. We also offer headache and jaw tension relief, which only 5% of dentists do. Please look at joining our membership scheme for exceptional value and reduced rates on all of our treatments. Alternatively, extractions may be required if you have pain due to movement or decay. We highly recommend any extractions are taken out by the same dentist who may later place an implant. This will ensure continuity. 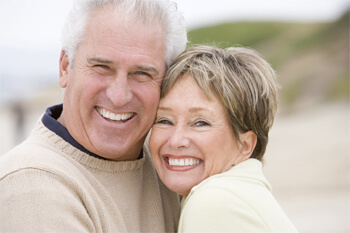 We take great care to ensure no bone is broken, which may happen in speedy extractions elsewhere. The most common surgery is due to the wisdom teeth not fully emerging into the mouth, causing impaction with the jaw or another tooth and inflammation. To prevent infection spreading or into tissue bones and gums, and to reduce the risk of loosening of the teeth, extraction can be the best solution. We recommend local anaesthetic and possibly light sedation to reduce trauma if you wish. We have a specialist clinician in root and gum work. If you are in any kind of pain, book in for a check-up. Emergency appointments are available (see fee list for more details). Feeling the satisfaction of clean, smooth teeth, fresh breath and understanding that oral care is the key to maintaining a bright and healthy smile… our hygienist, Bee, has so many good reviews. Prevention of gum disease and bad breath is a key aspect of visiting the hygienist. We recommend a visit to Bee every three to six months for the optimum in oral hygiene. Once clean, why not have some personalised trays created for a home whitening kit to create that perfect white smile? Whitening packages are available for friends, family and pre-wedding parties. Click here for more information. We believe prevention is always better than cure and will always encourage and help you to look after your teeth so you don’t develop tooth decay in the first place. If you do have decay, the damage and repair can be quick, effective and pain-free. 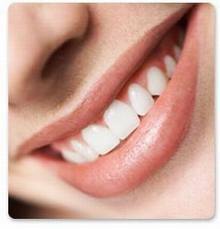 White fillings are a good solution that is both aesthetic and a good functional repair. If you are considering removal of amalgam fillings to ensure your body is free of mercury, we can advise and ensure your body is ready and you have a perfectly fitted and healthy alternative. If you are looking for a perfect replacement for a whole tooth or a cap to strengthen an existing tooth that may be weak or damaged, our award-winning laboratory can create new teeth that look as natural as your own. Our patients leave with new smiles! If you want to enhance the appearance of your front teeth, veneers can be created to the exact size, colour and feeling that you want. Careful underlying discolourations can be addressed to ensure minimally invasive treatments can be used, often with no injections needed. If you have accidentally chipped a tooth or you are self-conscious about a couple of teeth, our laboratory can create a perfect colour match for you. We recommend whitening first – then you can maintain your home whitening top-up programme to suit your lifestyle. Frame your smile with an improved gum line or perhaps reduce the appearance of a ‘gummy smile’, leading to healthier gums in the long term. Our head clinician is a specialist in gum care and periodontics. Call us to discuss options or book a pre-treatment consultation.